Want your home to feel bright, happy, and peaceful?!? 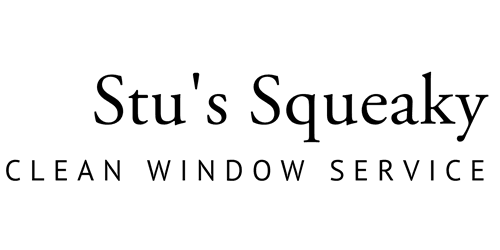 Let us at “Stu’s Squeaky Clean Window Services” brighten up your residence with spectacular, ‘squeaky-clean” windows!!! Don’t let that dirty rain and blowing wind dampen your spirits while spending time within your GREATEST & LARGEST investment! We can clean up those windows, screens, and window tracks and keep everyone happy, including the windows! Our residential prices are better than anyone’s and we won’t try to upsell you like those other local “gems” of companies do!!! We don’t insist on “soft-washing” your home prior to cleaning your windows, unless you request it!!! We provide JUST what we promise!